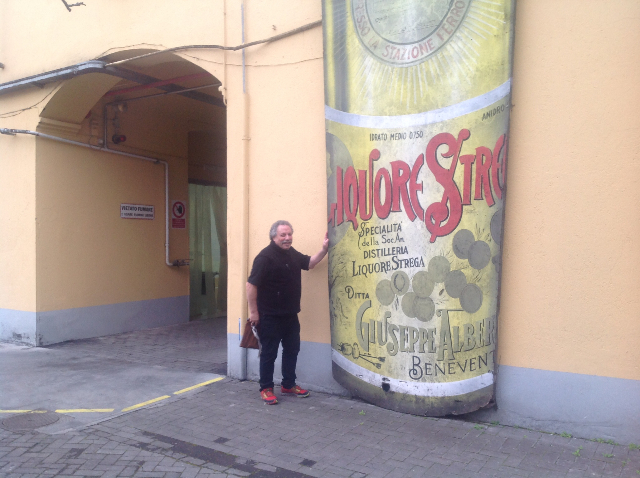 On a recent visit to Campania, I visited the distillery brewing Strega my favorite digestive. My parents served Strega at social gatherings with friends and family. My father said, each time to the guests, that after eating a full meal that this digestive (Strega) would neutralize your food and do wonders for the spirit. Yes, Dad, I now get it! 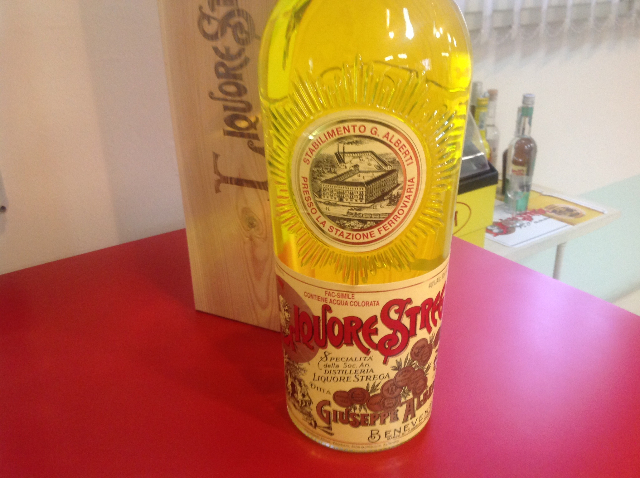 If you don’t know about Strega or Liquore Strega, let me explain. Strega is an Italian herbal liqueur that was developed in 1860 by the S/A Distilleria Liquore Strega. 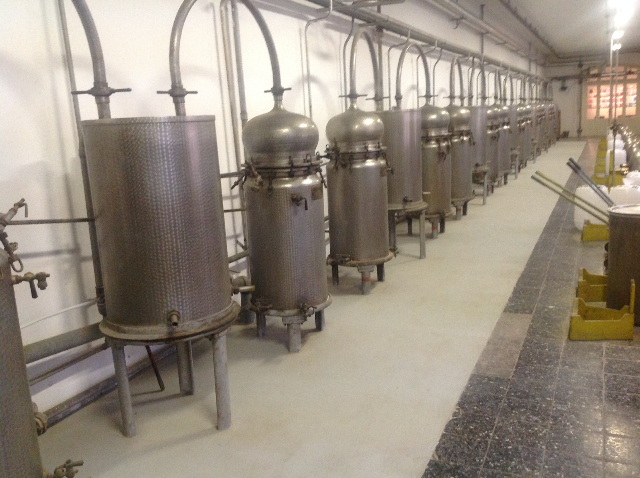 The beautiful town of Benevento in Campania, Italy, is the home of the distillery. 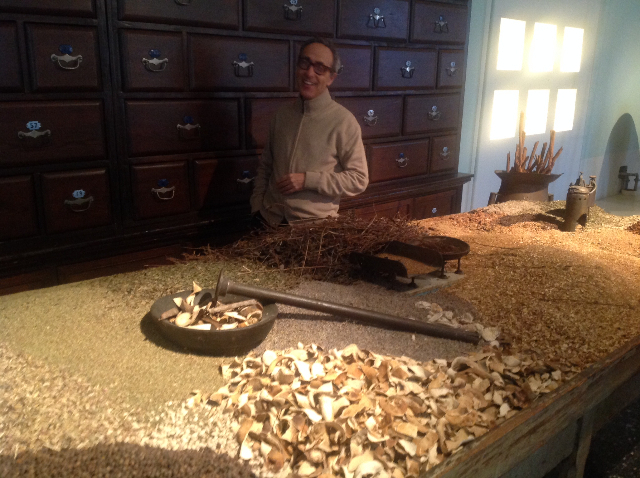 The common questions about Strega were answered at the distillery tour. Why is Strega yellow in color? That is due to the presence of saffron in the recipe. 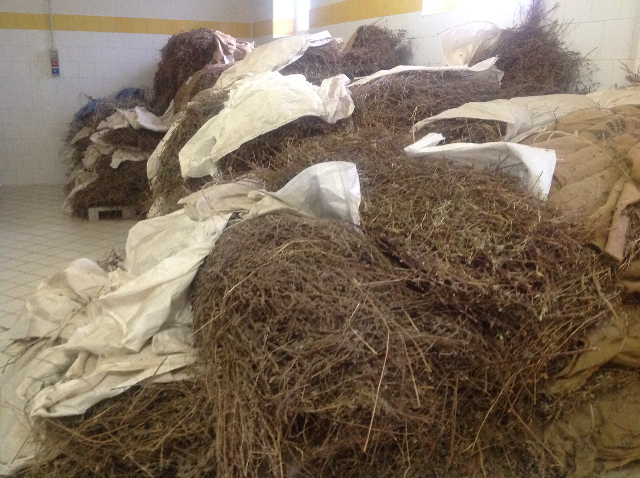 How many herbs are used to make Strega? Usually up to 70 herbs and spices from around the world are used at one time. Strega is 100% natural. The herbs and spices used in each batch vary slightly. 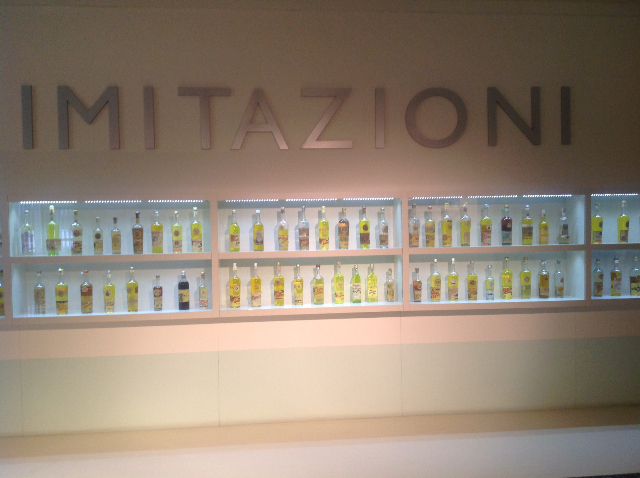 Samnite mint, Ceylon cinnamon, Florentine iris, Italian Apennine juniper, saffron and fennel are used in every batch. Is Strega used for flavoring cakes? Yes, Strega is used to flavor the famous dessert, Torta Caprese. What is Premio Strega? It is the Strega Prize, the most prestigious literary award in Italy. Since 1947, Guido Alberti, owner of Strega at that time with the help of writer Maria Bellonci and husband Goffredo, created this literary award. What is the history of Strega? Giuseppe Alberti started the company in Benevento. 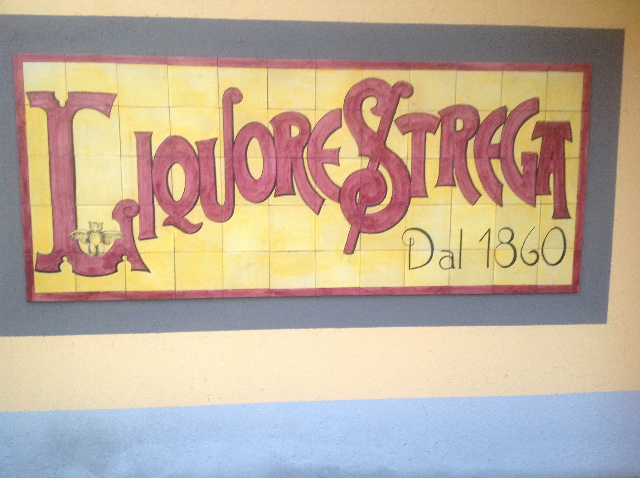 The liquor, Strega, was developed in 1860. After Giuseppe’s passing, his four sons, Ugo, Vincenzo, Francesco and Luigi took over the company. Today, it still is a family run fifth-generation business. Why the name, Strega? It is an Italian word for ‘witch’. Benevento has long been considered the City of Witches, which dates back to the 7th century. Folklore says that the town has been a gathering place for the witches of the world. Strega is considered a digestive and is always consumed after a meal. It is commonly served on the rocks or used in a variety of cocktails. Licorice and mint dominate the palate. There have been many Strega imitators during the years, but, there is only one augthentic Strega on the market. At $35 for a 750ml bottle, it's a great addition to any home bar. There is nothing like it. 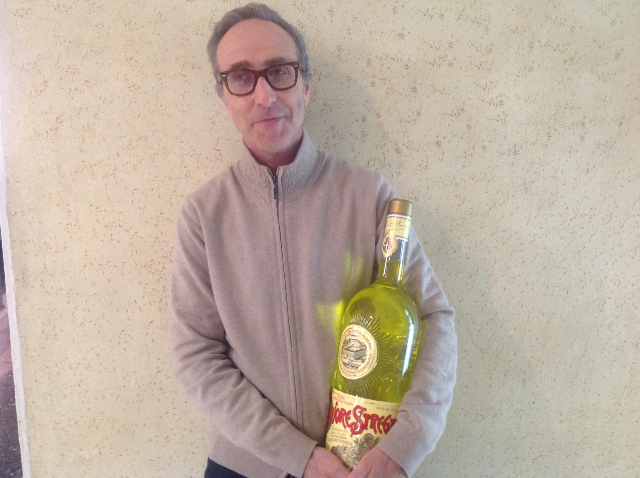 As my father used to say, Strega is good for the spirit!